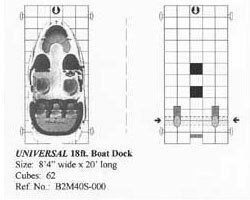 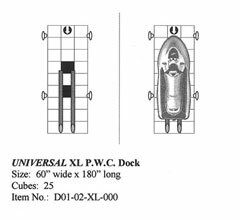 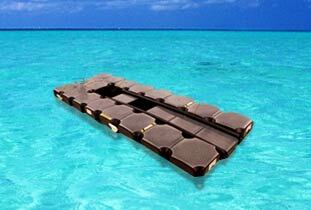 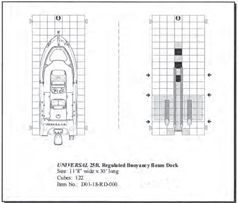 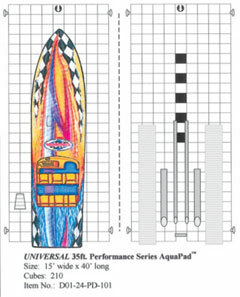 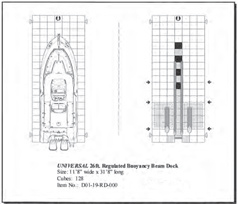 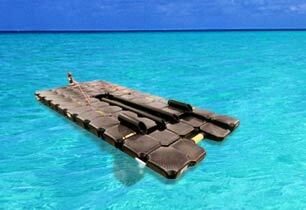 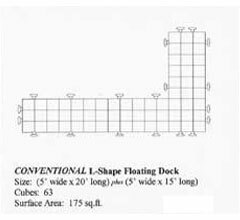 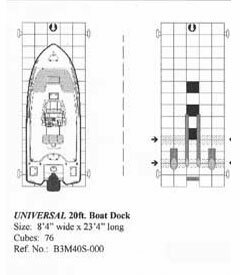 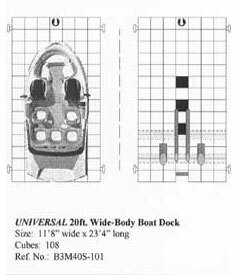 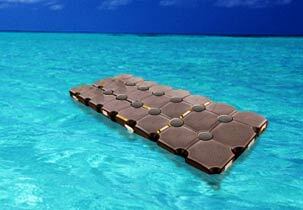 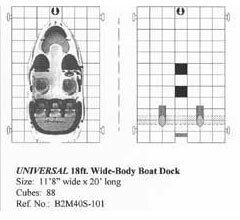 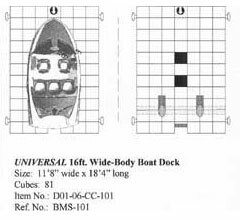 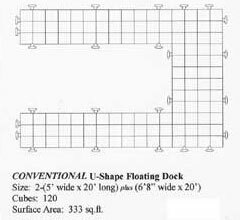 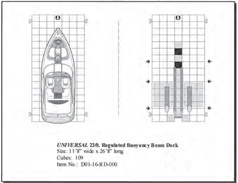 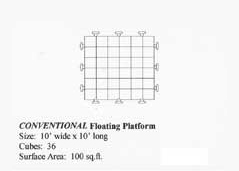 Not sure which lift or floating dock is right for you? 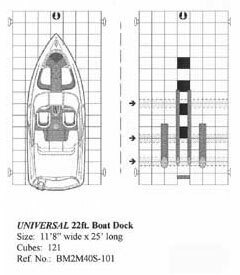 Use our interactive dock finder below and we'll show you! 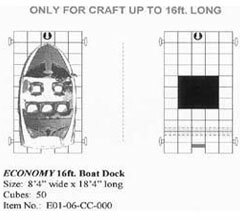 It's as simple as answering a few basic questions about your craft and your site. 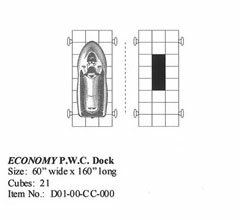 For fast professional advice, please call one of our knowledgeable Dock Advisors at 800-538-3625 and in 2-3 minutes, we will match you with what you need. 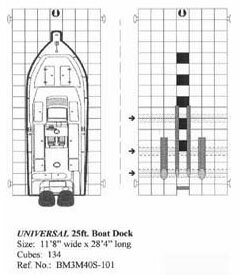 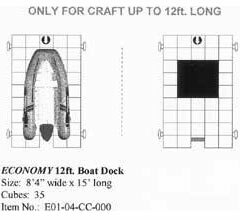 Step 1 What type of dock are you looking for? 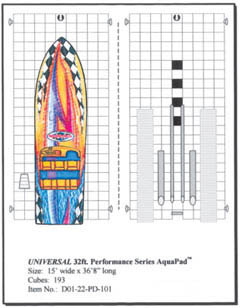 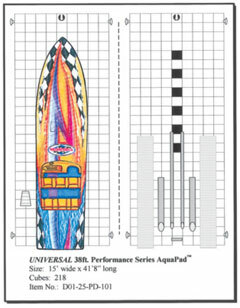 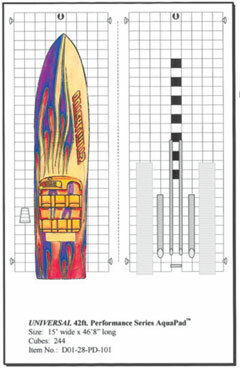 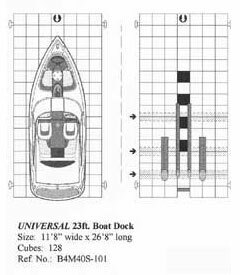 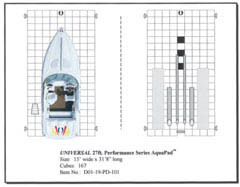 Step 2 What size is your boat? 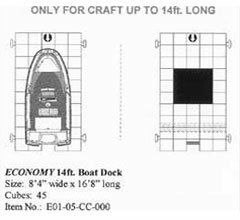 If you are looking for a boat dock, you have found the right place. 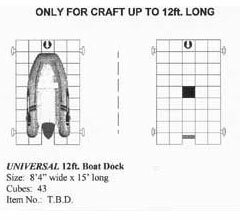 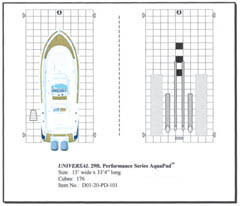 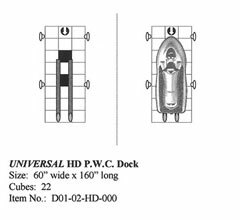 Jet Dock is the world #1 manufacturer of dry docking systems for craft up to 50 ft in length! 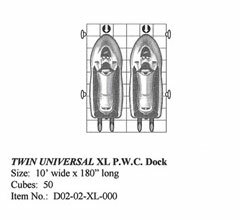 Step 2 How many PWCs do you have? 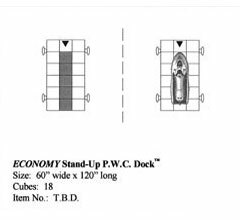 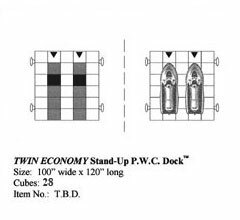 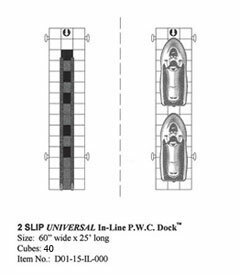 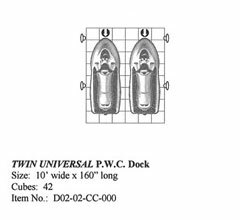 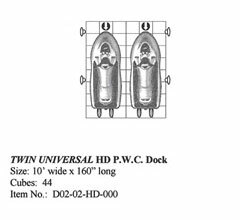 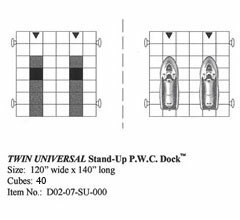 JetDock's innovative docking platforms allow you to easily dry dock your PWC, and with our modular system, you can connect as many docks together as you want. 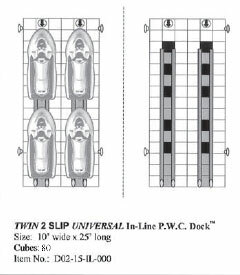 Step 2 What configuration of walkway are you looking for? 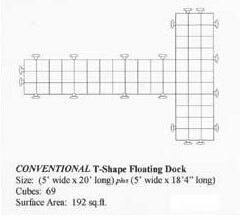 The Jet Dock interlocking modules allow you create any walkway or pier that you want, and the flexibility to change the configuration in the future if your need change. 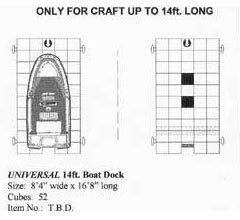 Step 3 Where do you need a dock? 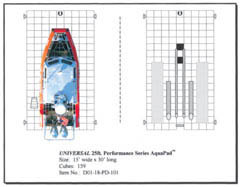 Step 4 Water depth at your location? 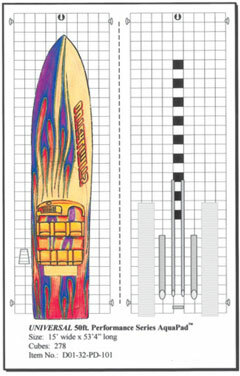 Step 5 What is your wave activity? 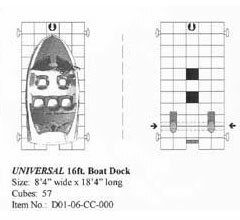 Thank you for filling out your information. 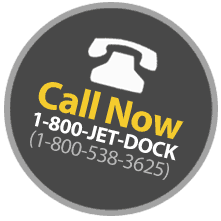 If you would like to speak with a Jet Dock representative, please call us at 1-800-JET-DOCK for immediate customer service. 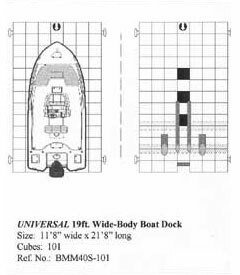 We'll be able to pull up your information and make sure you're looking at the dock that best fits your needs. 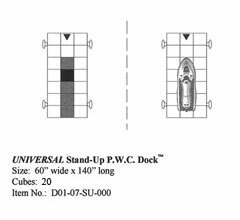 When speaking to a representative please use reference number 119029. We'll call you with more information! 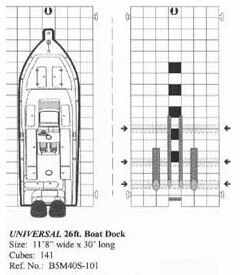 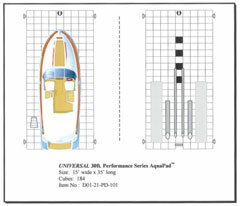 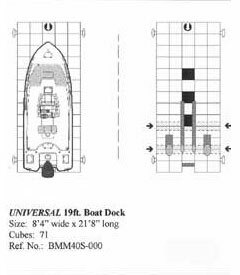 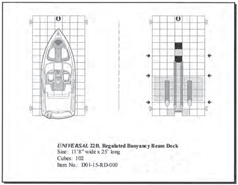 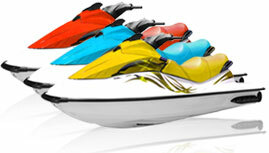 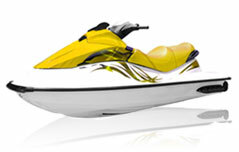 Or, view details about boat docks that match what you are looking for.